“In the future, it will lead to an increase in the domestic demand. The volatility of the current oil price represents a significant risk, which is important for the shares of Russian energy companies, constituting 38% of RSX’s portfolio. This risk is reflected in the outflow of funds invested in Russia,” according to Seeking Alpha. 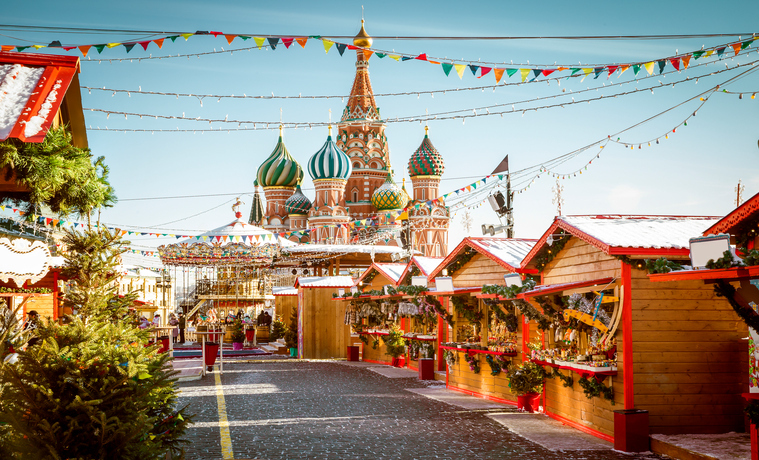 Alternatives to RSX, also the most heavily traded Russia ETF, include the iShares MSCI Russia Capped ETF (NYSEArca: ERUS), SPDR S&P Russia ETF (NYSEArca: RBL) and the VanEck Vectors Russia Small-Cap ETF (NYSEArca: RSXJ). More aggressive traders have also turned to the Direxion Daily Russia Bull 3x Shares (NYSE: RUSL), which attempts to deliver triple the daily returns of the same index tracked by RSX. The Direxion Daily Russia Bear 3x Shares (NYSEArca: RUSS) looks to deliver triple the daily inverse returns of that index on a daily basis. RSXJ, the Russia small-cap ETF, has a fair amount of exposure to the domestic economy as utilities, consumer staples and real estate stocks combine for almost 42% of that ETF’s lineup. As is usually the case, Russian stocks are attractively valued relative to broader emerging markets benchmarks.